A resource recovery park (RRP) is a centre where one or many businesses receive and trade materials and products all in one location. One or multiple businesses could be involved in reusing, recycling, composting, processing, manufacturing, and retail at the same site. All materials for recovery and recycling are brought to and recycled at the same location; thus, cutting down on the costs of transportation and traffic volume. These parks work on the principle of diverting usable materials from the waste stream and making those materials into new, value-added products. Such a centre would accept a full range of recyclable and re-saleable items, which are available for purchase at the centre. 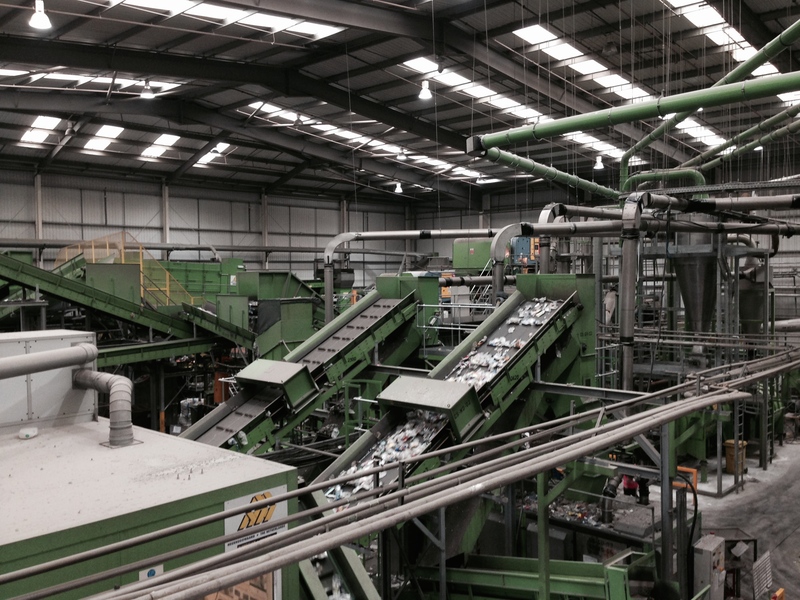 Materials that could be accepted for recycling include: plastics, glass, steel, aluminium, paper and cardboard. Compostable material could also be accepted, as could used electronic equipment, and construction and demolition waste. Drop off charges could apply to certain materials and products. The centre could accept material and products from businesses and from households. For convenience, such a facility could be located near an existing waste facility. Resource recovery parks can consist of fully commercial enterprises or community-owned enterprises run by a local trust, possibly in conjunction with the local authority. They can also be a mixture of both commercial and not-for-profit enterprises (e.g. charities, scrap dealers, recycling companies, and second hand shops). A Galway resource recovery park has the potential of helping the local economy and creating local jobs as well as helping increase the amount of material diverted from landfill to beneficial uses.